Designed4Doing: What is innovation like? Can I learn it? Touch It? Will it take time or can it be done in an hour! Need inspiration to keep active? Then you have come to the right blog! I give plenty of information on keeping active, thinking positively and keeping in shape - both body and mind! 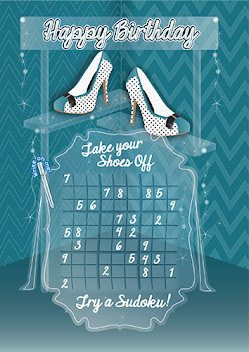 I also showcase my greeting cards that are designed for your friends and family to do something with - Designed4Doing! Take a look at my Ebay shop. Click a greeting card. What is innovation like? Can I learn it? Touch It? Will it take time or can it be done in an hour! Nothing limits you. The box of drawing pens and paints in the shop is not limited to those who possess potential - the innovation! Everyone has potential of some sort, no matter how small. It took me forever to learn to drive, take my test and pass it. It took me a while to learn from some mistakes and force myself not to commit the same mistakes again and again. It takes some of my students days and weeks to understand the equation below, simultaneous equation, but once they get it, there is no turning back! There is no stopping them. This inspired me to design the card below. I wanted to demystify this equation. This is what innovation is like. It takes time and nurturing to get it right. It takes practise and perseverance. But once you have it, you can use this new mind-set to change whatever you want and do and try things you never thought possible. The next few post will continue to share and give you support on innovation. Check back for updates daily. Do You Need A Monday Blog Link Ups? An Interview With Myself! 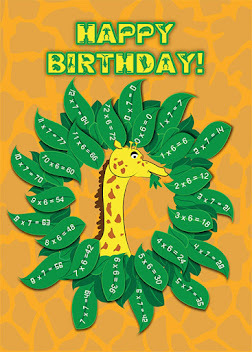 Unusual Greeting Birthday Cards Recipe, Word Search, Sudoku, Puzzles, Food Gifts Designed4Doing Something With. The next few post are about ways to make exercise fun. I am seriously in need of this post! How can we stay motivated and keep exercising? Check them out! CLICK HERE IS IF YOU LIKE THIS BLOG! Who Do You Know Who Could Do With A Bit Of Help With The Times Tables? Give Them A Unique Activity Card. Click To See Inside! Designed4Doing offers fresh new unique original greeting cards. Let your creative and thoughtfulness shine through and through. 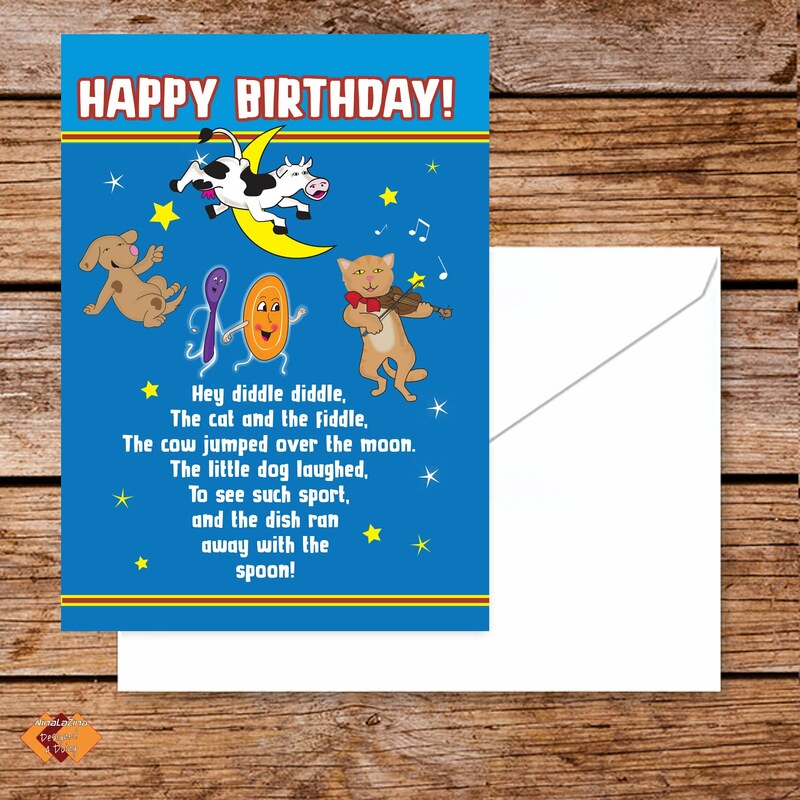 Designed to bring joy, laughter and fascination to the recipient, your card will be a loved keepsake for years to come. Especially designed for the person you know, be it someone who loves a recipe, Sudoku, word search, numbers puzzle or a drink or two. Friends and family will just adore what you have especially chosen for them. Cards for young and old! 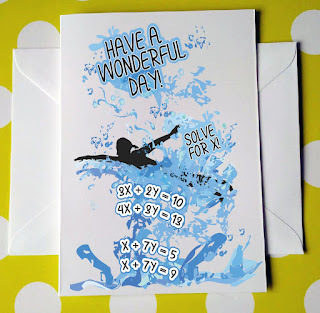 Greeting cards that make them do something! www.designed4doing.com. Awesome Inc. theme. Powered by Blogger.